90 minutes of our best releases of 2017. In one mix. 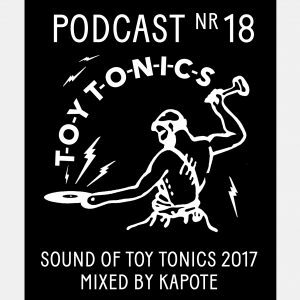 Includes TT main crew COEO, Black Loops, Kapote, Rhode & Brown, Jad & The… guest releases by Kiwi, Vito & Druzzi, Felipe Gordon. Remixes by Red Axes and Joe Claussell.